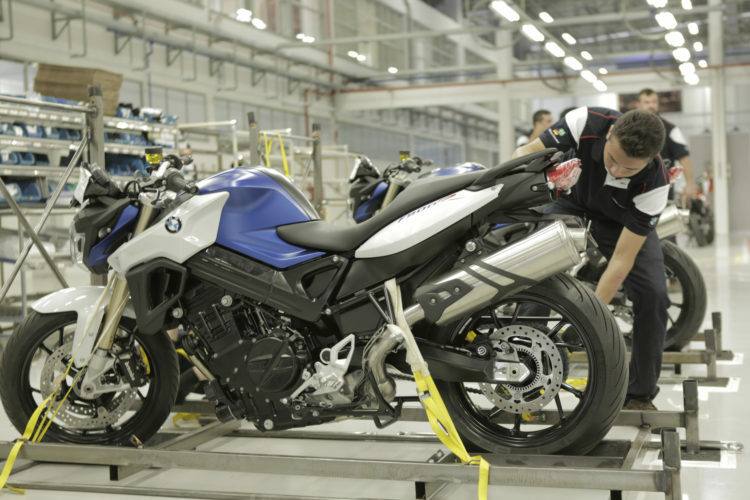 Today, the first BMW Motorrad production facility which is wholly owned by BMW has begun to produce motorcycles. This new production facility will produce nine models, the first of which will be the F 700 GS. Located in Brazil, the plant will initially have an output of 10,000 units per annum. At the moment, motorcycles built in Brazil are intended to meet local market demand. 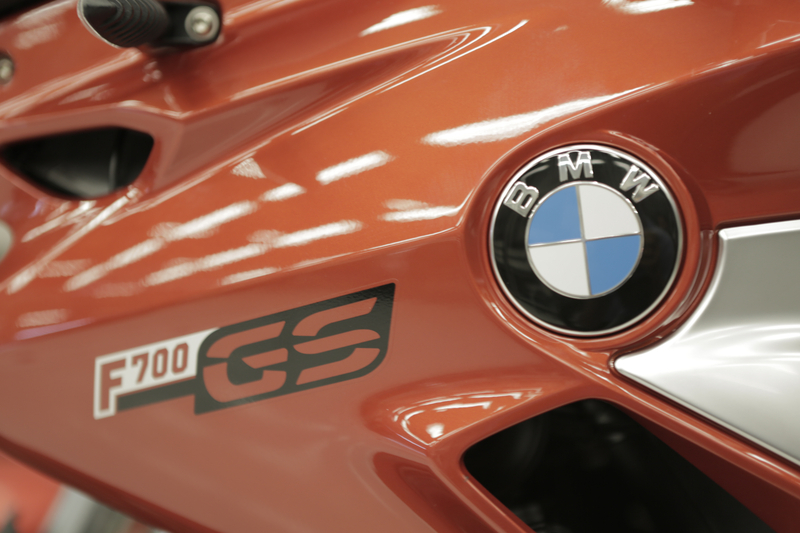 In addition to the F 700 GS, the Manaus plant will also produce the F 800 GS, F 800 GS Adventure, F 800 R, R 1200 GS, R 1200 GS Adventure, S 1000 R, S 1000 RR and S 1000 XR. 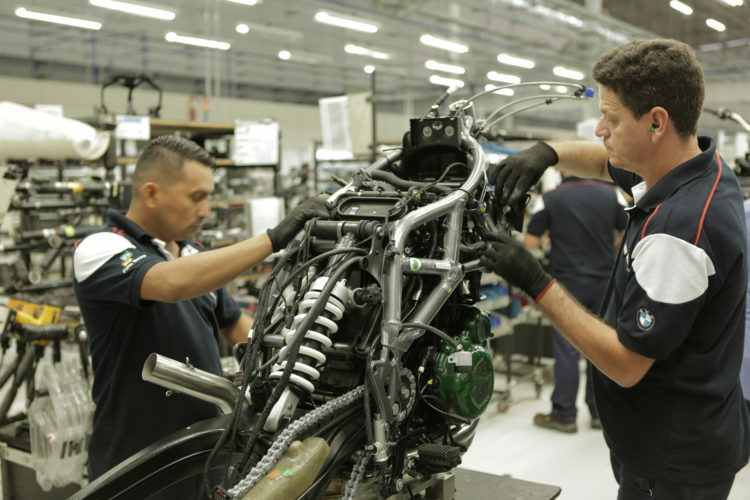 “BMW Motorrad Brazil is focusing its strategy on sustainable growth, based on domestic market potential. With our local production, we expect to increase sales significantly. Domestic production, starting with the BMW F 700 GS, guarantees even more availability and fast response to local demand, which is important to the success of our business in Brazil,” added Peter Vogel, Production Director of BMW Motorrad in Manaus. This does not, however, mark the first time that BMW Motorrad machines will be built outside of German, or even European borders. The G 310 R, a small, sub-500cc motorcycle is currently being built in India by TVS for global consumption. Prior to this even, the engine used in the G 650 GS was produced in China, rather than Austria. Otherwise, all BMW motorcycles prior had been built entirely within Europe. Next post How do the BMW M140i and M240i compare to each other?